Welcome to PeacePix – Photo Booths and More! We are an independent photo booth company born in Marietta, Georgia. We’re passionate about celebrations and are obsessed with creating an amazing photo booth experience for our clients. We love what we do, take pride in our work, and we strive to be the best! In addition to offering the best in photo booths, we offer other wedding and special event services and are a retailer of Carlson Craft customized wedding and special event stationary and accessories. Contact us today to learn more about our photo booths and other celebration related products and services! 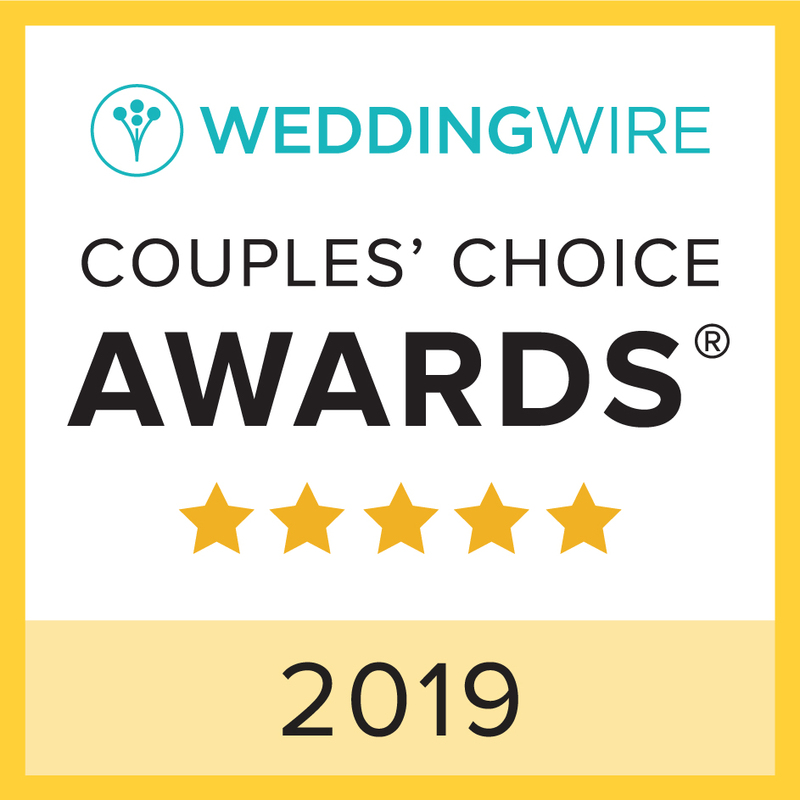 Check Out Some Of Our Wedding Wire Reviews!